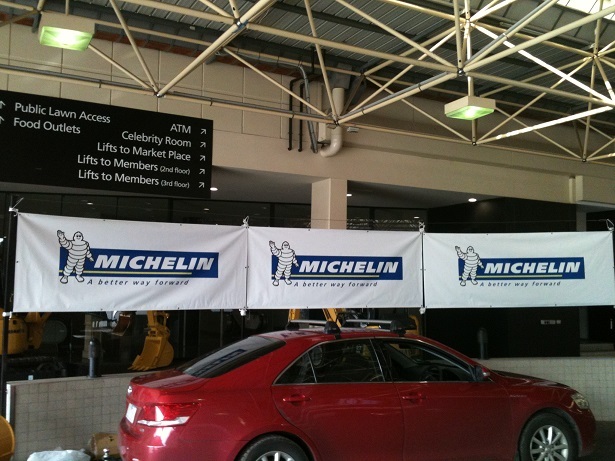 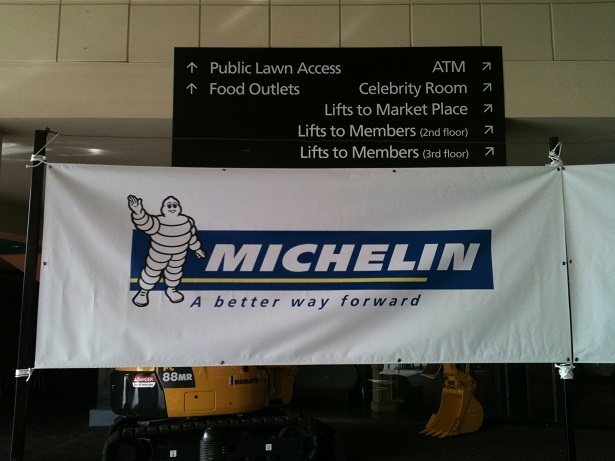 Outdoor vinyl banner, full colour digital print on quality banner material. 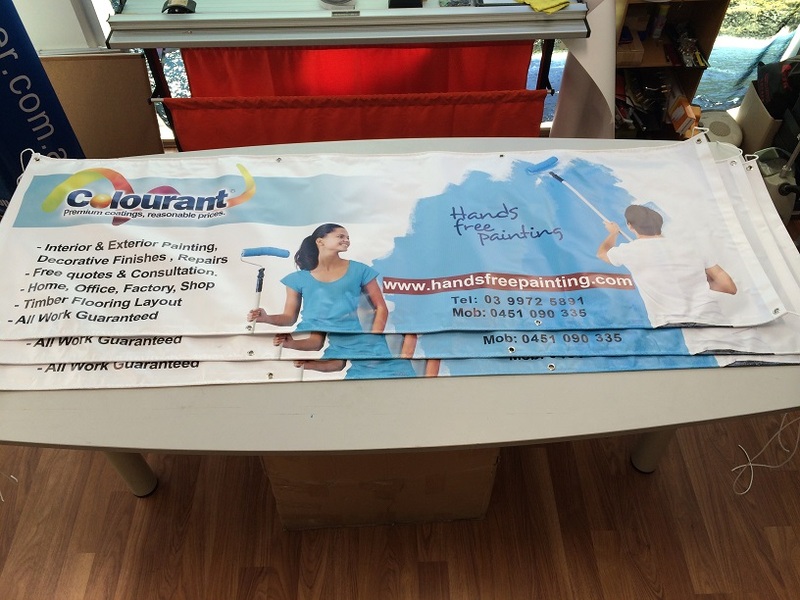 This entry was posted in Banners & Flags-Vinyl Banners on May 1, 2015 by admin. 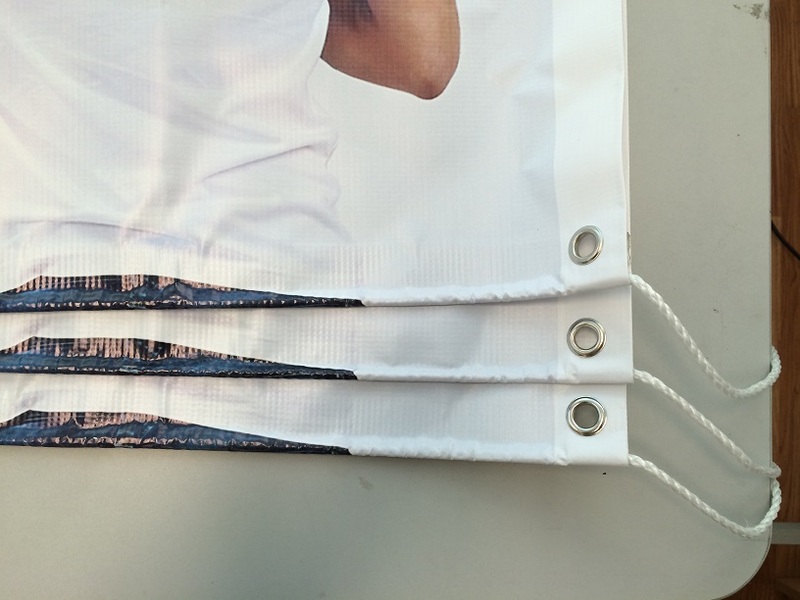 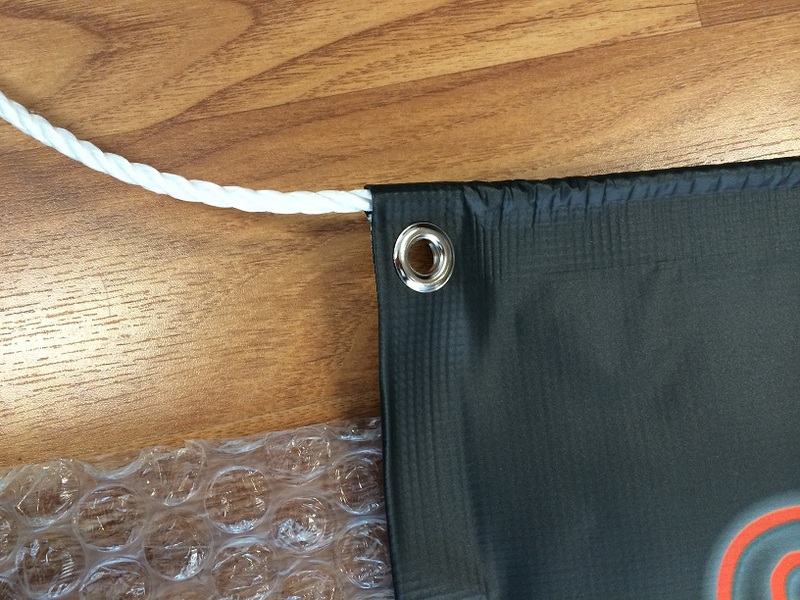 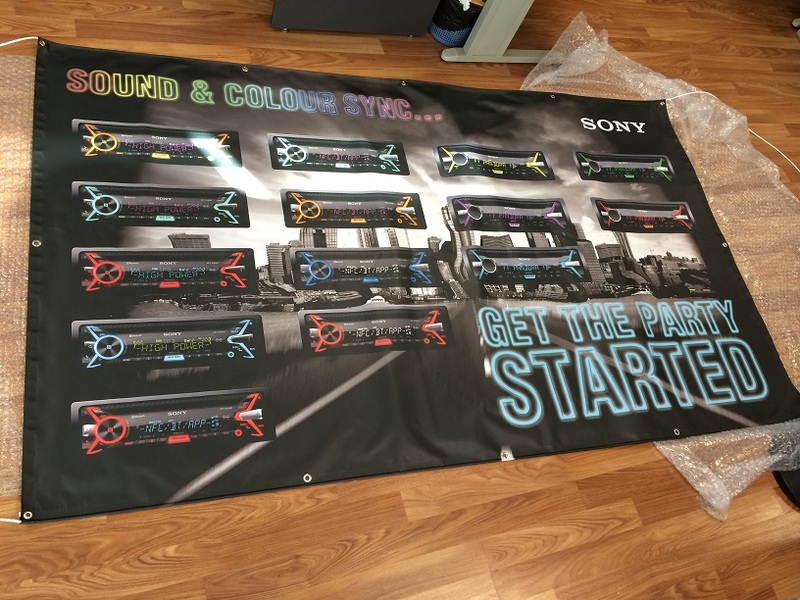 This entry was posted in Banners & Flags-Vinyl Banners on April 8, 2015 by admin. 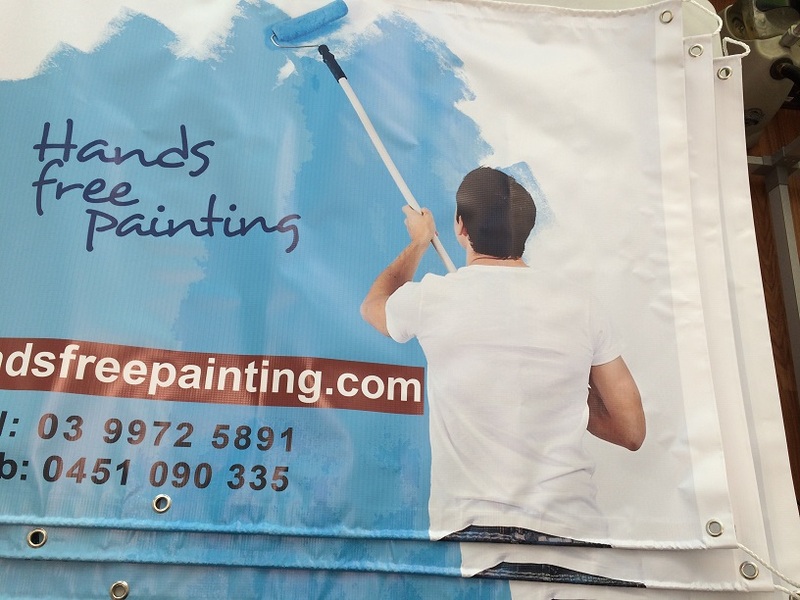 Outdoor vinyl banner, full colour digital print, high definition printout.